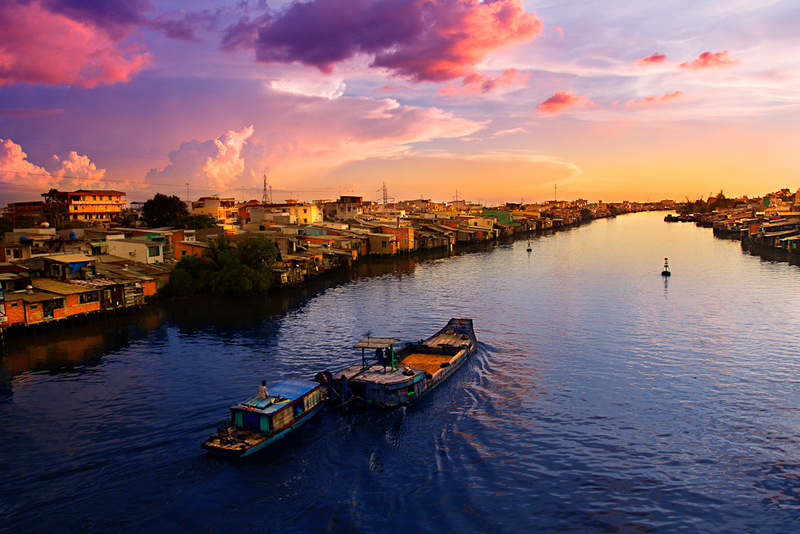 A peaceful sunset on the Mekong river in Vietnam. This part of the world was quite unpleasant to be in just a few decades ago during the Vietnam War, but today the calm waters of the Mekong no longer flow red. This is a new century and a new era. The casting people living along the Mekong River to Thailand. Expert help on the ground means you can take your Indochina experience further. 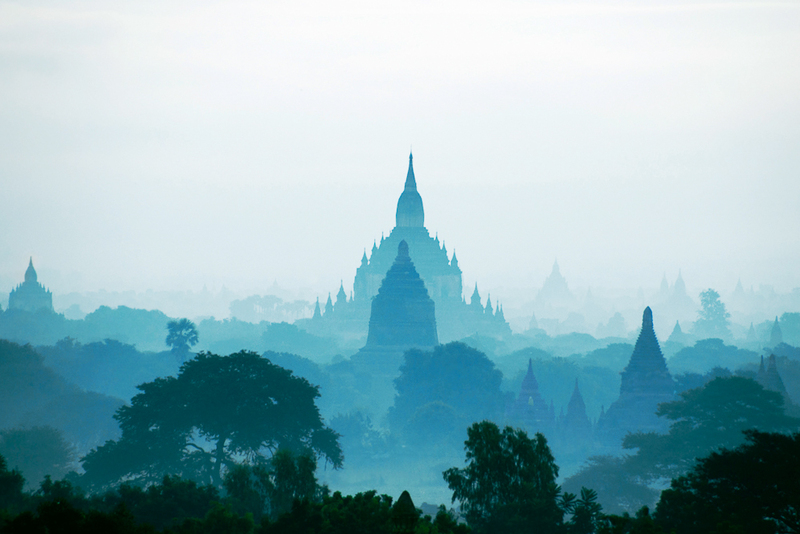 Travelling to a new destination is always a gamble, but Indochina is looking like a great bet. Even if you have already visited the main sights of countries like Vietnam, Cambodia, Myanmar and Laos, partnering up with local experts such as BestPrice Travel means you can take your experience further. If you are nervous about trying somewhere new in this fascinating region, be assured that having that specialist local understanding on your side, including high-quality service and professional staff, makes it easy to take an extra step outside your comfort zone. Pack for Cambodia and experience the history of the Killing Fields, a must-stop for Mekong River cruises; plan a picnic lunch by the side of Kuang Si Waterfalls in Laos; or wake up with the sunrise on the Ayeyarwady River in Myanmar. Of course, you’ll also want to include those ultimate destinations, such as Vietnam’s natural wonder, Halong Bay. The BestPrice team can suggest the hidden corners just waiting to be explored, and know how to tailor the region’s experiences to your own interests and budget, from luxury travel to low-cost and money-saving options. You can also give your holiday a specialist focus, such as planning your honeymoon on a visit to amazing Angkor Wat, or satisfying your mastercheffing dreams via a culinary adventure through Vietnam. Family-friendly tours can make more exotic destinations such as Laos or Myanmar a lot more accessible for all ages, or try one of BestPrice’s classic Vietnam tours to take your first step towards your love affair with Indochina. Get the mix right between relaxing and adventuring, culture and shopping, and remove all that travel stress by breezing through the reservation process in advance. BestPrice have offices on the ground throughout the region, including in Vietnam, Cambodia, Myanmar and Laos, so you have reliable service and full support and local know-how, wherever you choose to take your trip. They also pride themselves on delivering great quality for a reasonable price, and an easy-to-reach website that provides a one-stop shop if you’re thinking of making your amazing Indochina adventure a reality.